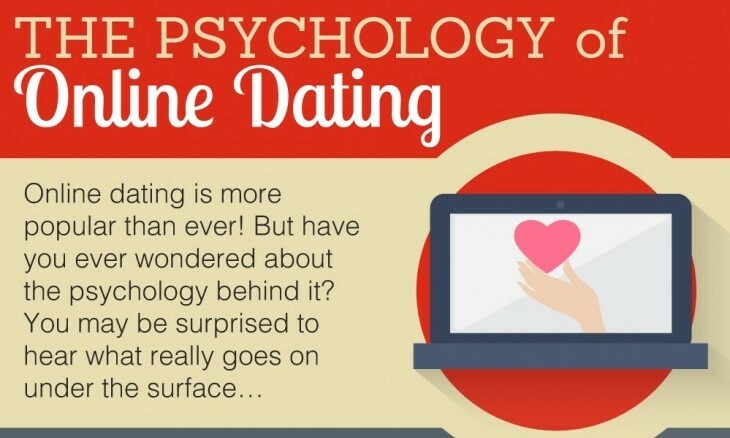 Ready for your very first online date? No? Well, don’t worry. 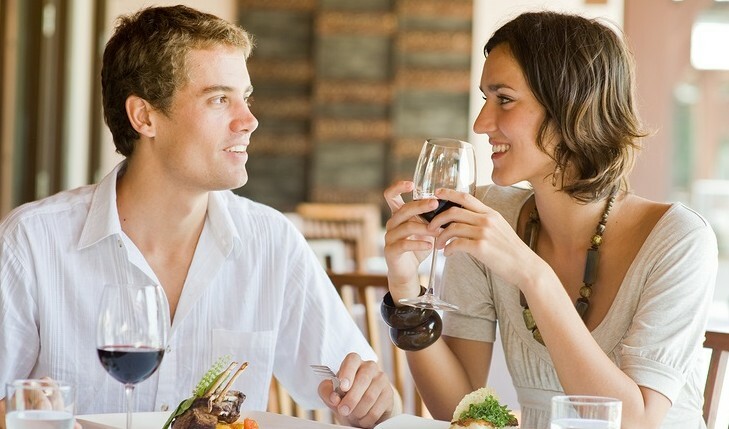 If you’re nervous about meeting someone for the first time or simply need some solid dating advice, today, we are going to go over some fundamental first date information that you should abide by when you meet your next online match. Interview by Lori Bizzoco. Written by Dena Linzer. Iyanya and Maria met and began dating online. 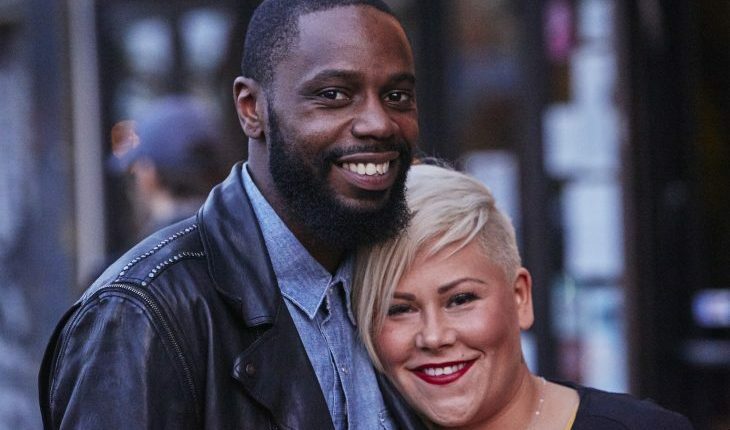 Their story is just one of the many relationships followed on Oxygen Media’s new reality TV show, Virtually in Love. 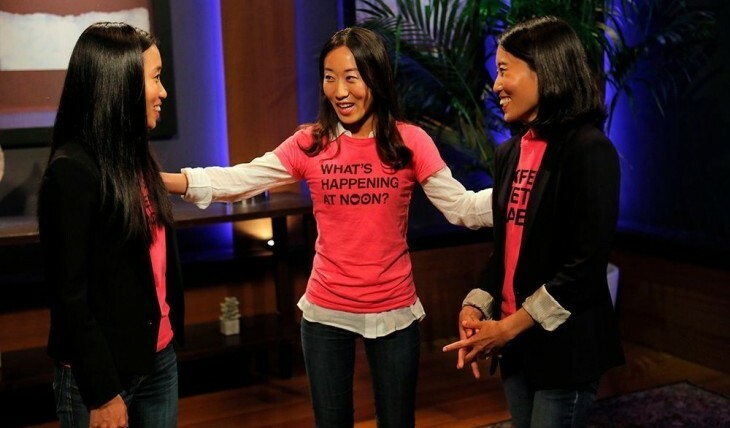 The show takes the popularity of online dating and creates an exciting reality TV experience, where we follow young and eager couples as they progress in their relationships. Cupid’s Pulse had the pleasure of getting to know Iyanya and Maria in our exclusive celebrity interview. Online dating is all the rage, right? I mean, all of your friends say so. 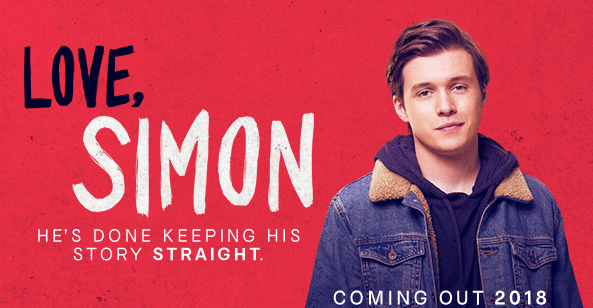 But after your last date with Logan, who turned out to be less hard-working intellectual and more mid-30-year-old living with Mom, and the one before, Scott, the self-proclaimed genius surfer from Arkansas, you’re feeling a bit wary. Maybe the problem, aside from your questionable taste, is closer to home than you anticipated—maybe the problem is your profile. Your profile deigns who decides to swipe right on you, and you have a lot of power here. Follow our tips to spring-clean your profile, and wash away the negative energy and scarring first dates. Start fresh. Imagine standing in a crowded bar with the music blasting, the lights down low, someone’s drink spilled on you, and a bar fight breaking out five feet away. Definitely not the way to meet the man of your dreams, is it? Your quest to find your knight in shining armor is not looking too good, so why not just stay home curled up on the couch with your computer on your lap and search for a guy online? If your fear of being catfished (remember Manti Te’o?) is stopping you, just wait until it’s last call and the lights come on. Did he really have a biker ponytail and face tattoo the whole time? Online dating can save you so much time and money while you search around for someone you really like. In addition, you will be able to research potential matches, have time to plan your responses, and use actual science to help you find matches. A great way to start online dating is by trying out a few sites and seeing which you like best. Luckily, reputable sites like these that also offer free trials can be easily found at DatingAdvice.com. By signing up for these free trials, you can usually peruse others images, profile text, and sometimes even contact them. Either way, you will be able to choose a site that you are most comfortable with and that matches your dating goals. In this week’s dating advice video, relationship expert and E!’s Famously Single dating coach, Laurel House talks about how to prepare for online dating. I know how you can do it. Because that’s how my fiancée got me. Relationship Advice: How Do You Know When Prince Charming Is Actually Prince Alarming? When you hear someone say that they met their significant other online, you wouldn’t think twice, as online dating is one of the leading ways singles meet potential suitors. 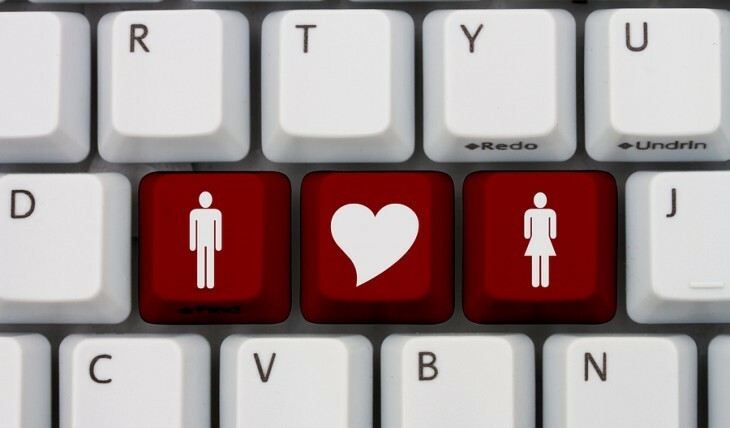 Although it’s commonplace to meet people online, there are always risks associated with dating people you don’t know. You might end up connecting with someone who has a fake profile and is more interested in scamming you rather than determining if you’re Mrs. Right. But how do you know if you’re dealing with someone who has a fake profile? And what are the red flags you should look for? Fortunately, there’s relationship advice to navigate the online dating scene and figure out if you’re dealing with prince charming or prince alarming. 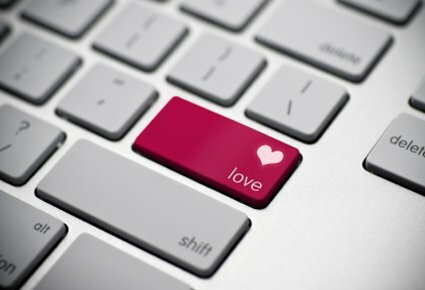 Have you ever wondering just who, outside of the people you know, is using online dating to meet potential partners? And whether people actually think it works? We can’t quantify love—heck, we can’t even define it!—but we can look at some relationship advice and the statistics of online dating. What makes a person reach out or respond to a virtual stranger? 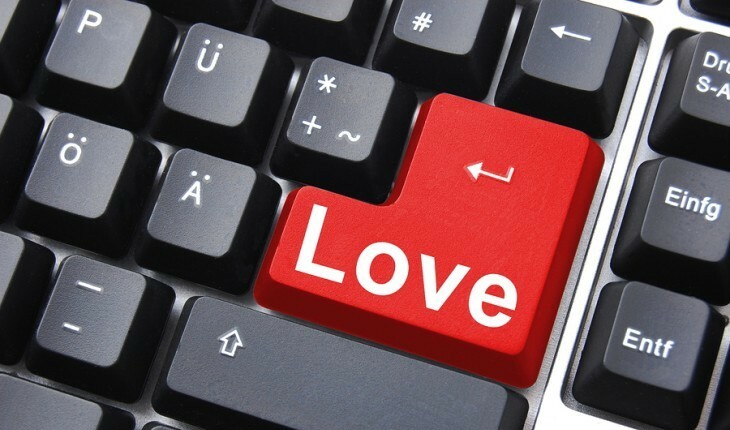 What about the stigma that has lurked in the shadow of online dating since its outset? Let’s reveal some dating advice below. … Click here to read the rest of the story! 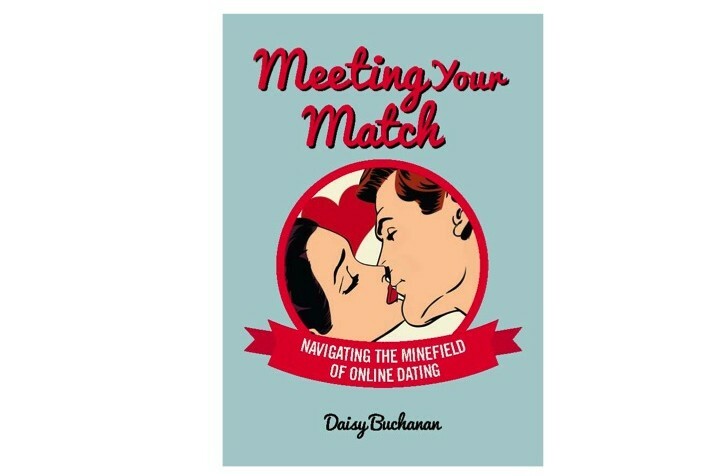 In her book about love, relationship author Daisy Buchanan shares dating advice on how to find relationships and love online. 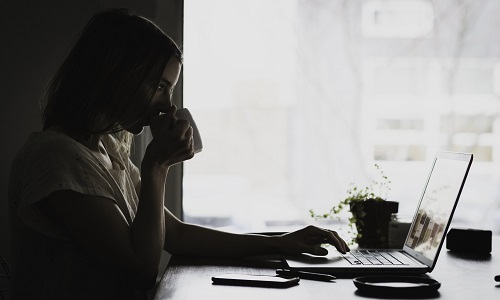 Daisy Buchanan knows that online dating can be overwhelming for some people, but she wants to show readers that love can be found on the Internet. In her new book about love, Meeting Your Match: Navigating the Minefield of Online Dating, the relationship author teaches people how to get the best results when venturing into the virtual world to find a mate. 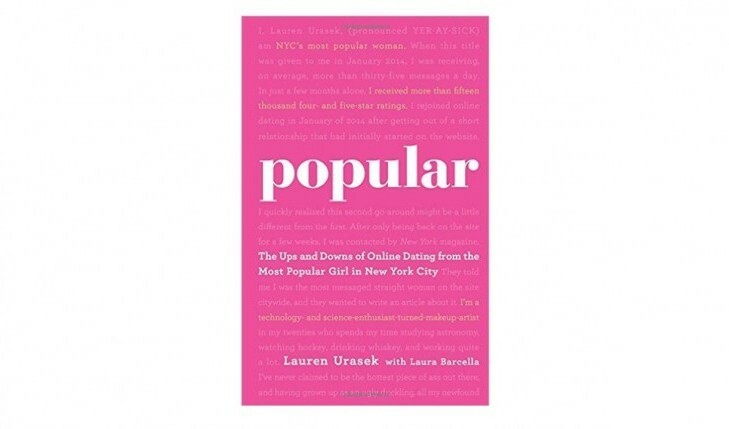 She provides a comprehensive guide of love advice that includes how to find the best site for you based on the website’s “personality,” how to make your profile appealing to potential partners, and even how online dating should be approached by first-time users. 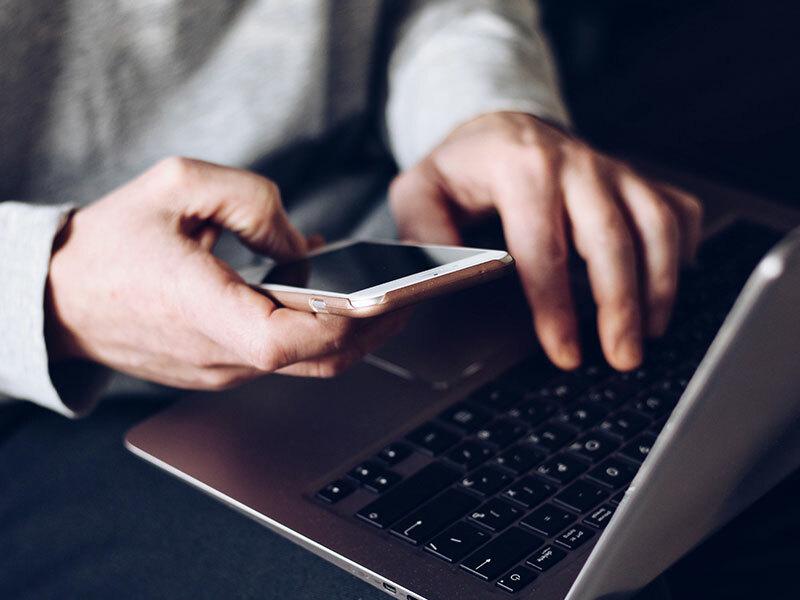 In this exclusive interview, Buchanan, who met her fiancé online, shares her firsthand dating advice with readers interested in finding a relationship and love in the age of the Internet. Interview by Lori Bizzoco. Written by Christina DeRosa. It’s hard to keep up with Perez Hilton, as he’s always on the go trying to get celebrity gossip for his own popular website. But the blogger slowed down for a moment to catch up with CupidsPulse.com at OK! Magazine’s New York Fashion Week celebration. During a one-on-one celebrity video interview, he gave us the latest scoop on living a healthy life and looking for a relationship and love in New York City.